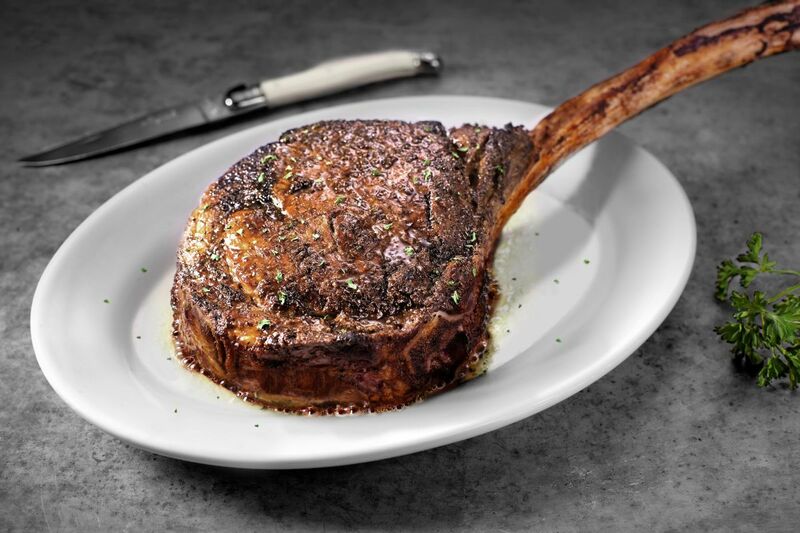 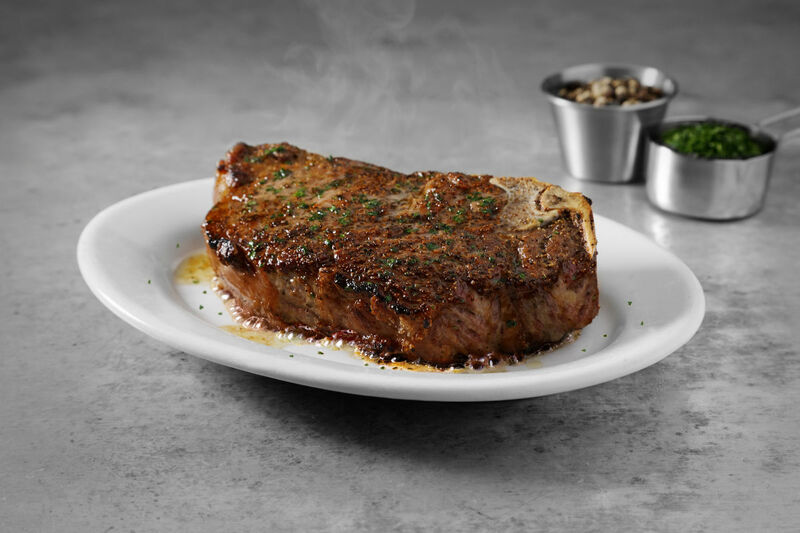 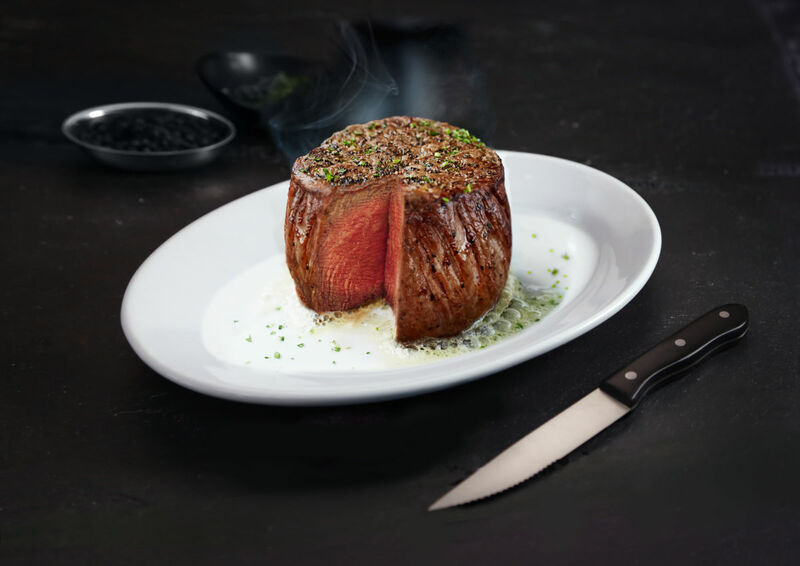 From our humble beginnings on Broad Street in New Orleans to our current position as the world's largest fine dining company, Ruth's Chris Steak House has come a long way in its first 50 years. 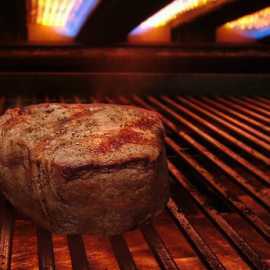 Locally owned and operated, bringing you the finest USDA Prime beef served "sizzling" in butter on a 500 degree plate. 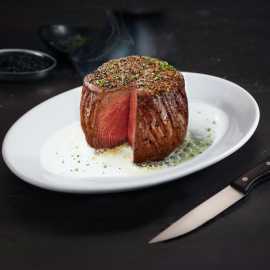 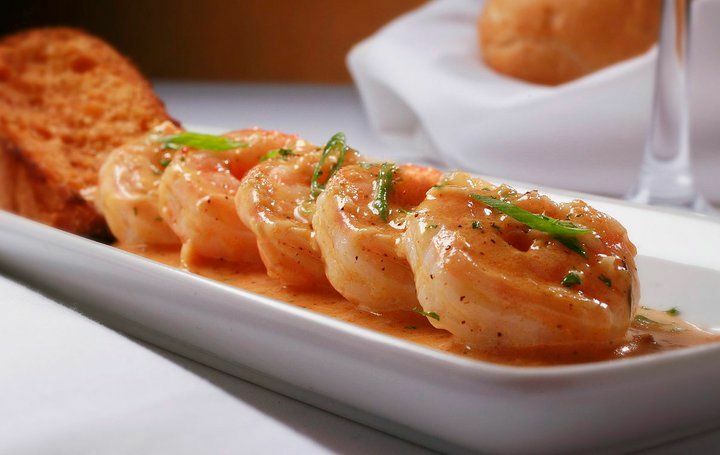 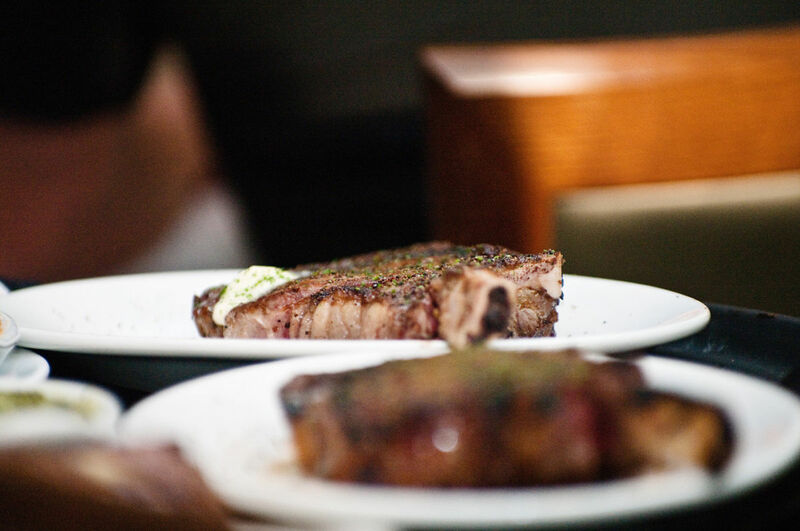 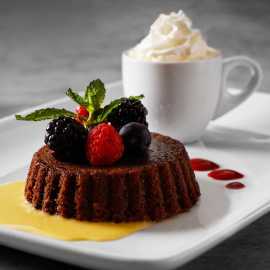 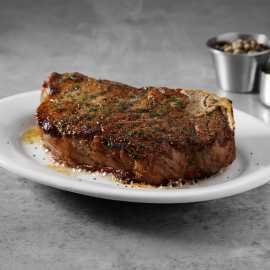 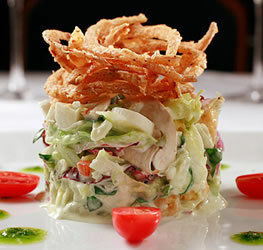 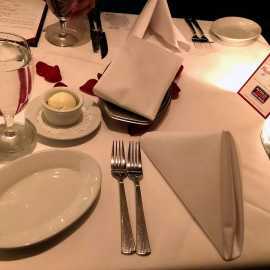 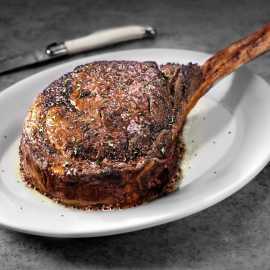 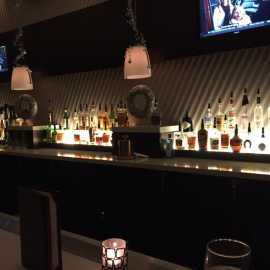 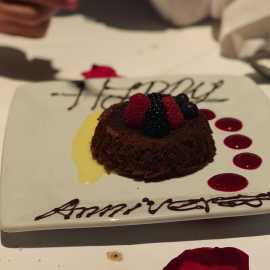 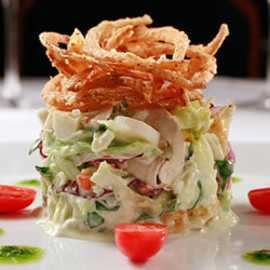 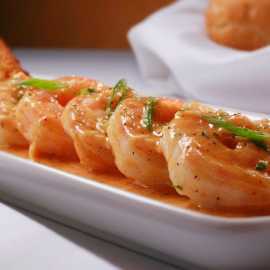 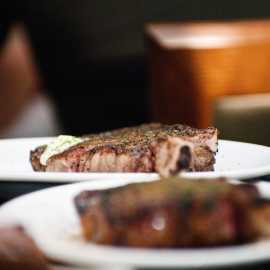 Description: From first impression to last bite, your event here at Ruth’s Chris Steak House in Salt Lake City will be managed with detail-driven perfection. 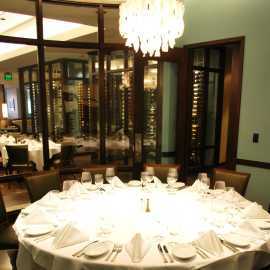 Combining unique new beauty and comfort in five elegant private dining rooms, your guests will experience a unique dining experience that exceeds their expectations. 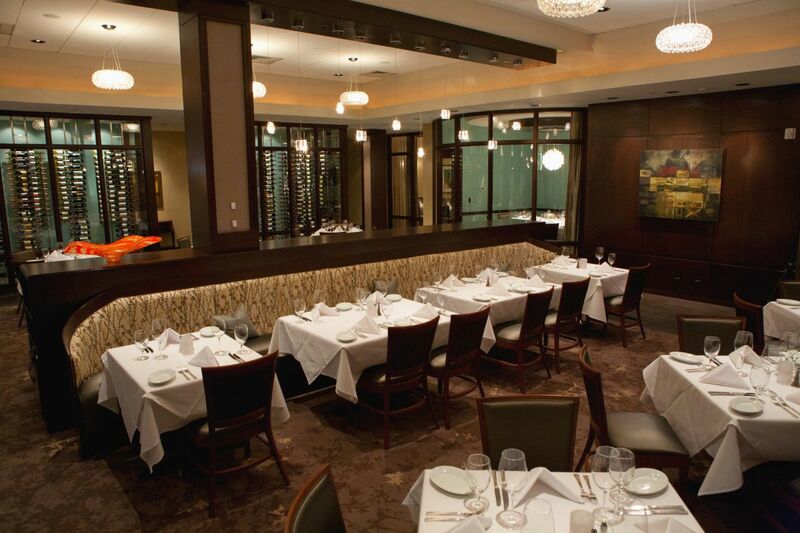 You may be planning an intimate gathering for eight to 12 guests within the Crescent Room, or a spectacular event for 40 to 100 within the New Orleans Ballroom, our spacious private dining rooms provide the perfect setting to impress your most important clients, employees and guests. 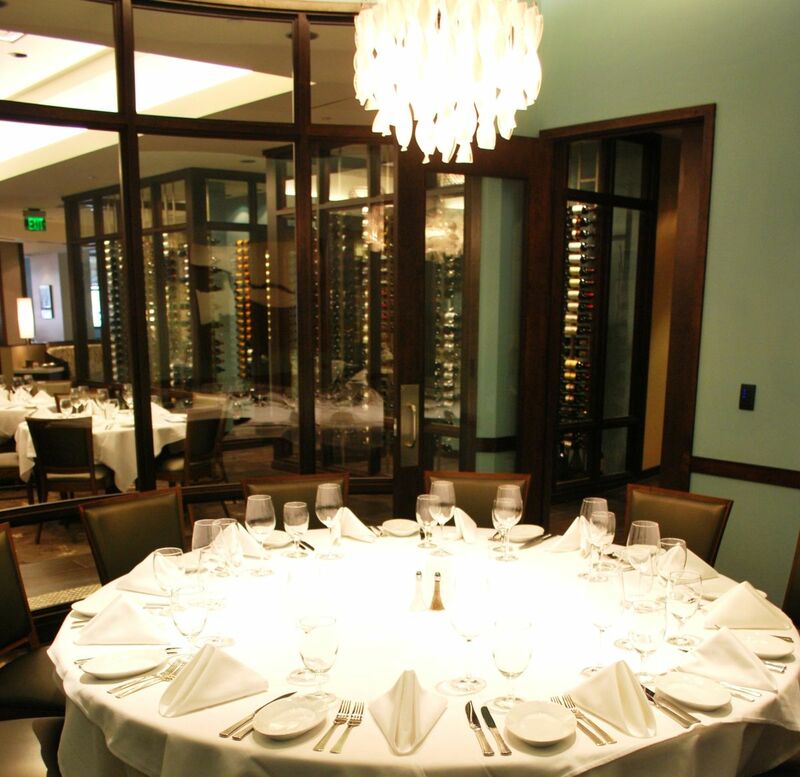 Space Notes: - The Crescent Room is a lovely glass enclosed room with a round table that comfortably seats up to 12 guests and is perfect for family celebrations and executive business dinners. 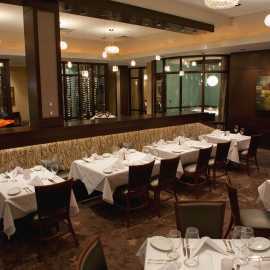 - Our stately and elegant Boardroom seats up to 20 at a rectangular table and allows plenty of space for socializing, buffet appetizers, and delicious dinners. 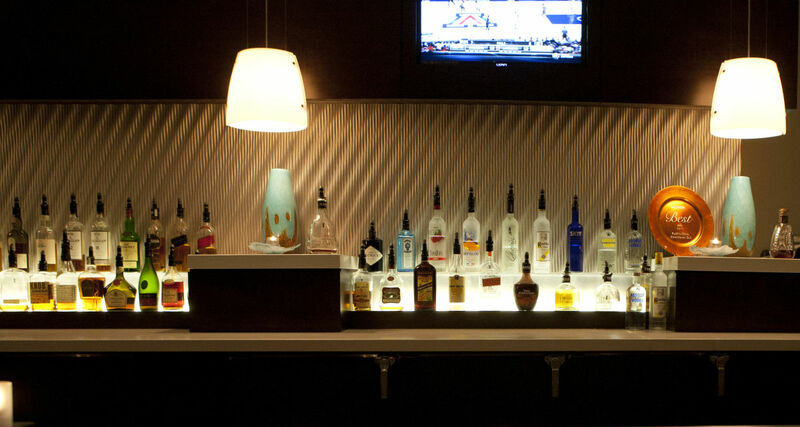 - Our New Orleans, Mardi Gras and French Quarter rooms each seat up to 30 guests, or can be combined for regal events for up to 100 seated guests or 120 for a cocktail reception. 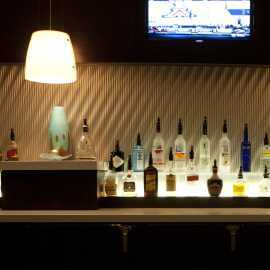 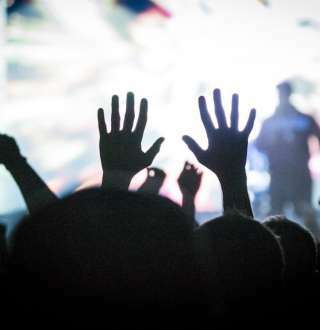 - Each room is outfitted with state-of-the-art audio visual equipment including an HD TV and sound system.